There are so many fantastic places to visit when you travel in New Zealand that it can be hard to choose. We will often blog about some of our favourites, but they are by no means the only places to visit. 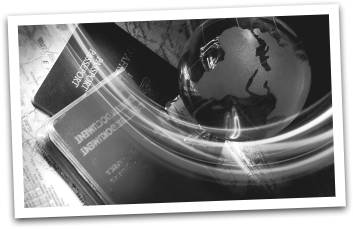 We suggest taking your time and really getting to know our beautiful country. To help you plan your route, here is one of our favourite destinations - Waitomo Caves. The Caves' hold both historical and geological significance in New Zealand. More than 30 million years ago, the geological formation of Waitomo began with the creation of limestone from the bones and shells of marine fossils at the bottom of the ocean. 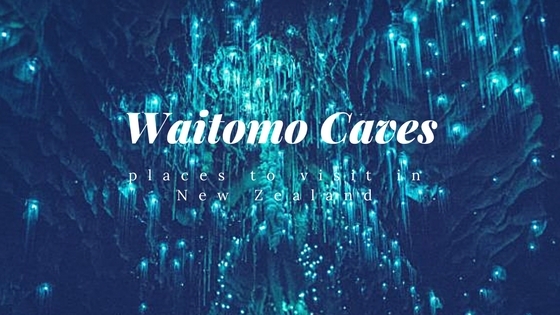 These limestone formations now sit above the ocean in the form of stunning caves with thousands of luminescent glowworms, creating one of the most awesome natural wonders in this country. The Caves were discovered in the 1800’s by local M?ori chief Tane Tinora. In 1889 the caves were opened to tourists and they have been attracting visitors to the Central North Island ever since, that’s neary 130 years of visitors! At the caves you can walk through majestic caverns with limestone shafts, view ancient stalactites and stalagmites and enjoy a boat ride through a grotto lit by the native glowworms. The Caves are the perfect environment for glowworms, because they are dark, damp, and sheltered. This means the glowworms’ lights can be seen and their feeding threads don’t get dried out or damaged by wind.The caves are carefully monitored to make sure the glowworms have everything they need. The nearby Ruakuri Cave is Waitomo’s longest underground guided walking tour and is also the only wheelchair-accessible cave in the Southern Hemisphere. Ruakuri is famed for its spiritual links to M?ori and its incredible limestone formations and spectacular caverns. There are a few options for viewing the caves. You can take a 45-minute guided walking tour, including the amazing Cathedral cavern and the Glowworm Grotto (which you glide through on a boat). If you’re feeling adventurous try the unique experience of blackwater rafting where you'll crawl, swim and float through the caves on a rubber tube. Either way you will be guaranteed a once in a lifetime opportunity to see a true natural wonder!